Please Add Hindi Movies Channels. Thanks. 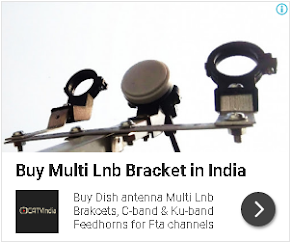 its is totally wasted to watch this channels because first u purchase mpeg4 i-cas set top box. the price of this is box around 2,000 rupees.